OnePlus had been excelling in terms of online sales but to speed up its success in markets like India, the company now eyes offline sales. 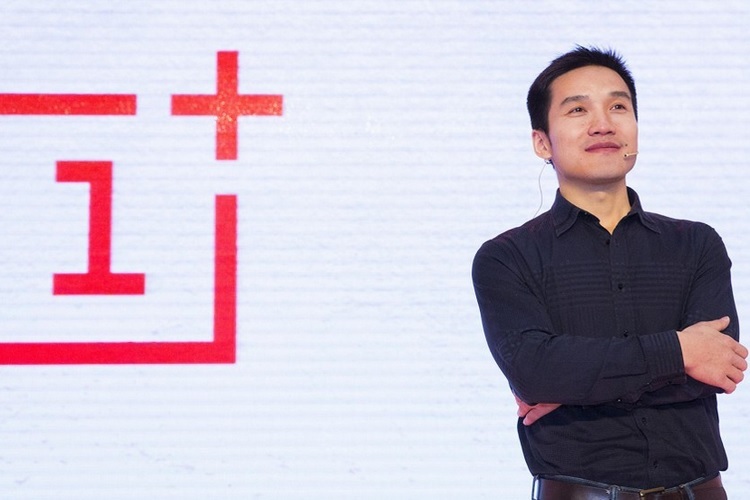 For this, phone maker is strengthening its offline presence and plans to launch new touchpoints where interested consumers can experience OnePlus devices and accessories before buying them. 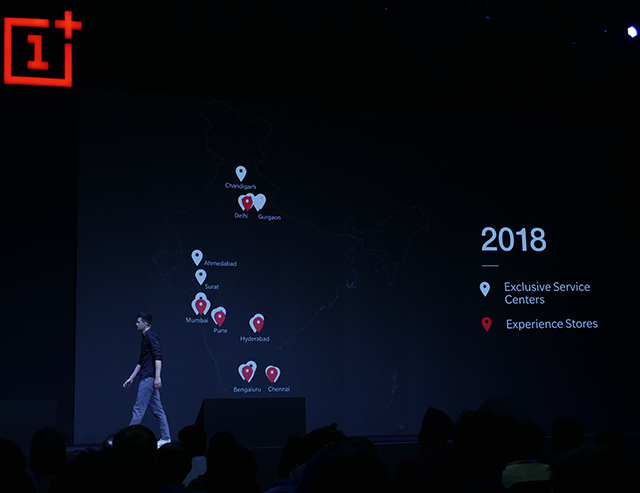 At the OnePlus 6 launch event in India, the phone maker announced it will launch five OnePlus Experience Stores across major cities in India. While the company already has one such store in Bengaluru, the new stores will be opened in Chennai, Delhi, Hyderabad, Mumbai, and Pune. 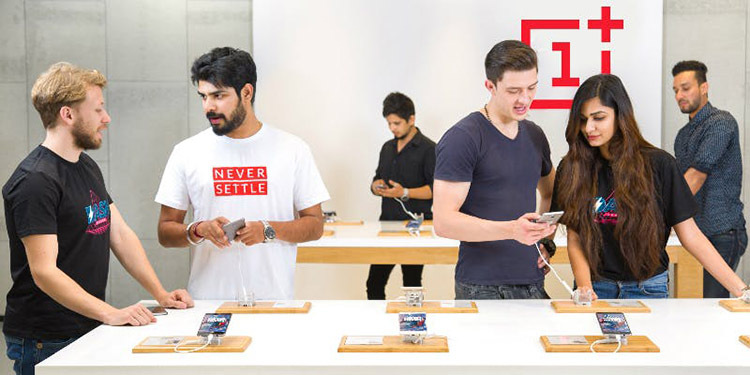 This is in line with the company’s expansion plans that include creating new “large format stores” where consumers will be able to examine smartphones and accessories, engage with OnePlus representatives, give feedback. Along with these five new Experience Stores, the company will also sell its products through 112 Croma stores starting May 22. Aside from selling more units, the company also aims to retain customers for longer and will launch multiple new “exclusive” service centers in various cities. We can expect the new service centers to crop up in Bengaluru, Chandigarh, Chennai, Gurugram, Hyderabad, Pune, and Surat. The company has multiple exclusive centers in most of these cities already beside New Delhi, Ahmedabad, and Mumbai. It also offers service through several non-exclusive authorized centers and you can find the complete list on this page. The expansion project also goes in line with Co-founder Carl Pei’s vision of generating 60 percent of smartphone sales through offline channels. This, Pei told WIRED, will eventually help the company sustain even by launching a single device every year – instead of two, currently. Meanwhile, it will continue to reap success from its popularity on online channels including OnePlus.in partner, Amazon. The brand’s success is evident from the 2 million registrations for the OnePlus 6 “notify me” program on Amazon India.